The speed at which electronic games have developed for the past 50 years is astounding! From their very humble beginnings in the lightless laboratories of a mathematical mind, they refused to be held bound by time and moved from the motherboard of computers to the circuit board of handheld devices. Not satisfied, they invaded our privacy even further by taking over our TVs in form of consoles. Here now, they have evolved yet again. 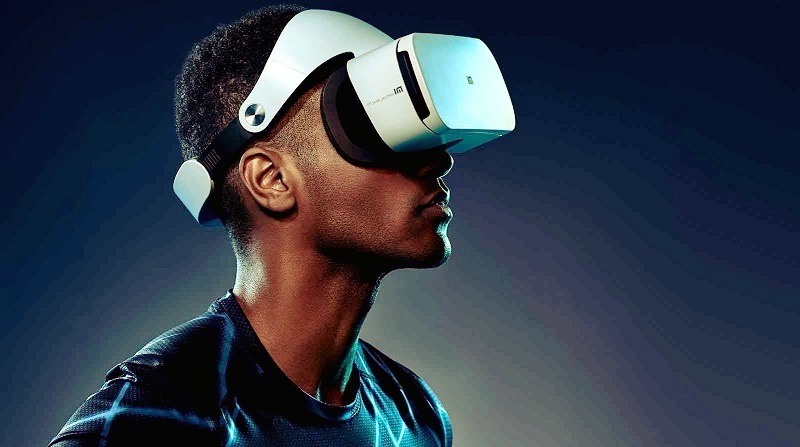 In this article, I want to walk you through the innovations/inventions there are in the gaming world now and let you a teleported view into the future. Today, gaming has taken new forms. 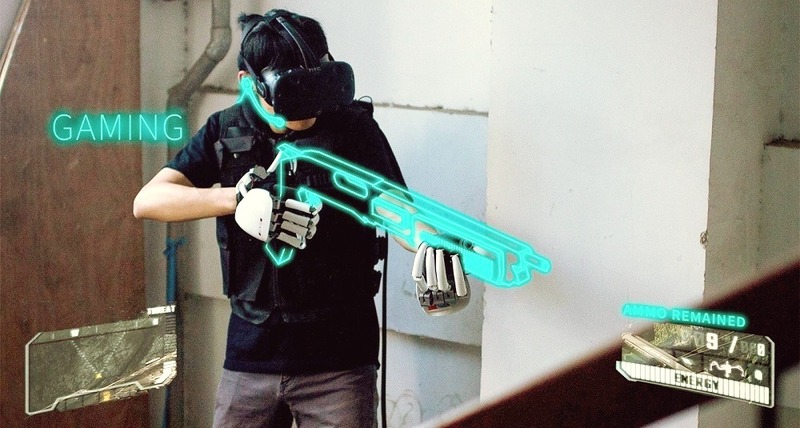 It is roaming the streets in robes such as virtual reality, augmented reality, artificial intelligence, interactive/role-playing, e-sports, the blockchain,cloud-based gaming and multiplayer games with playing field cutting across continents, countries, and cultures. Are you wondering what these terms have to do with games? Let me walk you through then, shall I? From the genesis of gaming, it is an unwritten principle for the gamer to take control of an avatar(s) within the game and thereafter, either wreak havoc, collects coins, build empires, become a superhero or some other mind-melting, adrenaline pumping roles while seated on his couch and very much aware of his little kitten running around his space. In virtual reality, however, the gamer is totally synced in (immersed) and it feels like he is actually in the game not just controlling a favorite avatar. 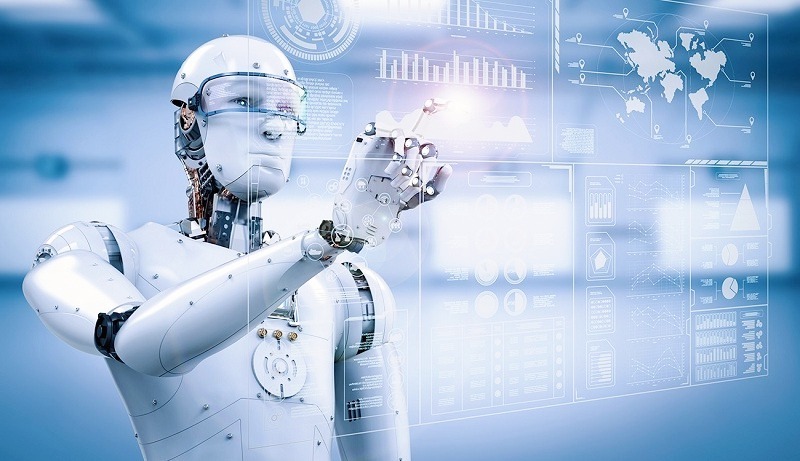 AI has been part of challenging games such as chess and football where you have to select the artificial intelligent agent you would like to conquer and as you level up, an AI agent that is more difficult to handle appears. Lagging is the worst nightmare of a gamer! This is why we usually go for high end and rugged laptops that can handle the graphics requirements of our ever hardware resources draining demons called modern immersive games. The quest keep increasing and with cryptocurrency having its tow on graphics cards and inflating their prices, how do we get around this quagmire and still enjoy our games unhindered? We call on the god of the gaming clouds! Cloud gaming is a flavor of online gaming where instead of having the games installed on our local machines, we stream them from the clouds into a given device! Oh heavens! I love this! As long as there is life, the gaming world would keep evolving. There would be massive investments in Blockchain in gaming, games armed with gesture controls, facial/voice recognition abilities, E-Sports and a host of others.